This 2V Battery Pulse Charge Instrument of 2VC iM Pulse 1000 is the import member of 2V Battery Restore System, which can help us to effectively seek out and locate the faulty cells and their cause of failures. It adopts multi-stage constant current pulse charging mode. When starting charging, the 2V Best Battery Charger charges the power battery quickly through a large duty cycle, and when the charging battery voltage is close to producing gas stage, smartly reduce the pulse charging current stepwise gradually. Each charging pulse of the 2V Battery Equalize Charger produced is followed by a depolarizing pulse of 1~3 times the charging current, to ensure elimination of polarization voltage and cooling battery plates, so as to improve capability of charge acceptance. So the 2V Battery Maintenance Charger has the functions of pulse repair and overcharge maintenance for battery repair. The 2V External Battery Charger System is highly automatic control performance, charging voltage and charging current is according to the ambient temperature and automatically adjust the battery status at any time. The maximum charge (repair) voltage can reach 5V, and the peak value of the maximum charging current is 50A. The core control chip of 2V Battery Digital Pusle Charger system is the invention patent technology. It is a Battery Smart Charger for any type of 2V 2V/100Ah ~ 2V/1000Ah lead-acid battery. 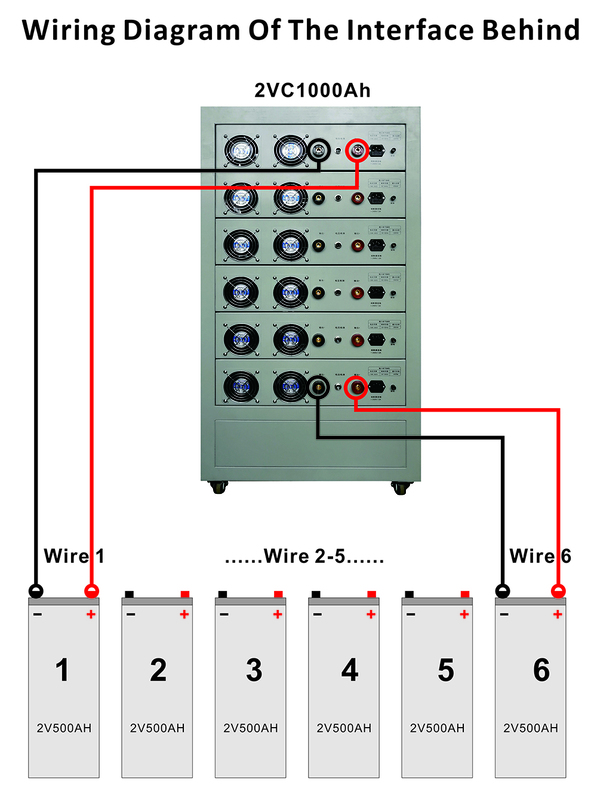 This digital pulse charging system is 6 way output. In the normal state of charge and current charging system compared with the traditional constant pressure limit, it can eliminate the polarization function; water loss rate is reduced by more than 90% and the inhibition of sulfide battery, so the battery life can be extended more than doubled. Looking for ideal 2V External Battery Charger Manufacturer & supplier ? We have a wide selection at great prices to help you get creative. All the 2V Battery Equalize Charger are quality guaranteed. We are China Origin Factory of 2V Best Battery Charger. If you have any question, please feel free to contact us.